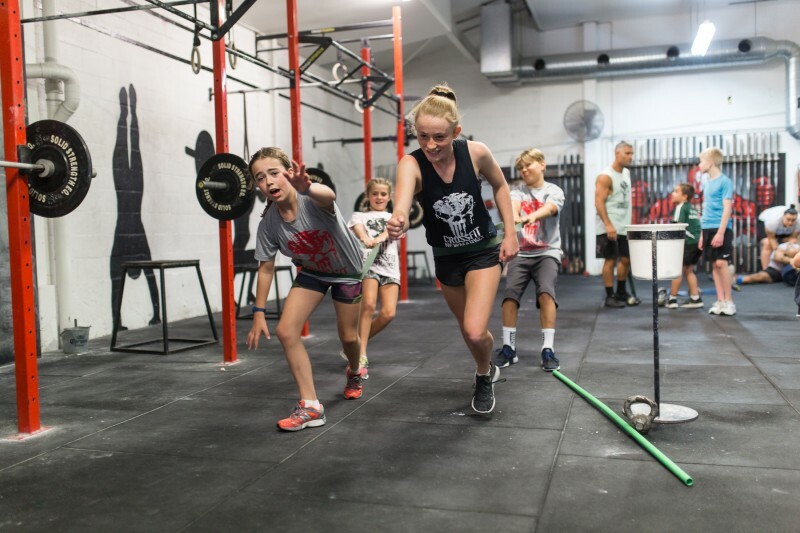 No other training system will prepare your child with the broad fitness required for school sport than CrossFit. 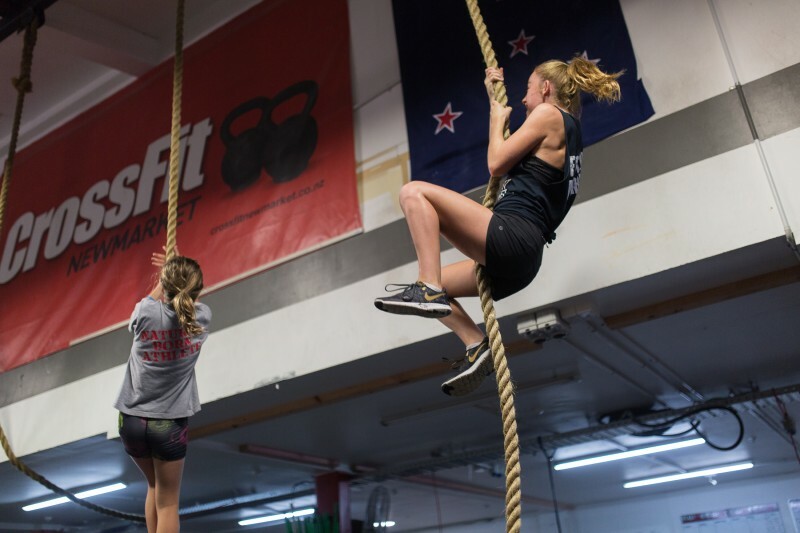 From netball to cricket, swimming, soccer, hockey, rugby and rowing, the Crossfit training method is the answer to develop stamina, speed, strength, endurance, flexibility and power like no other system . 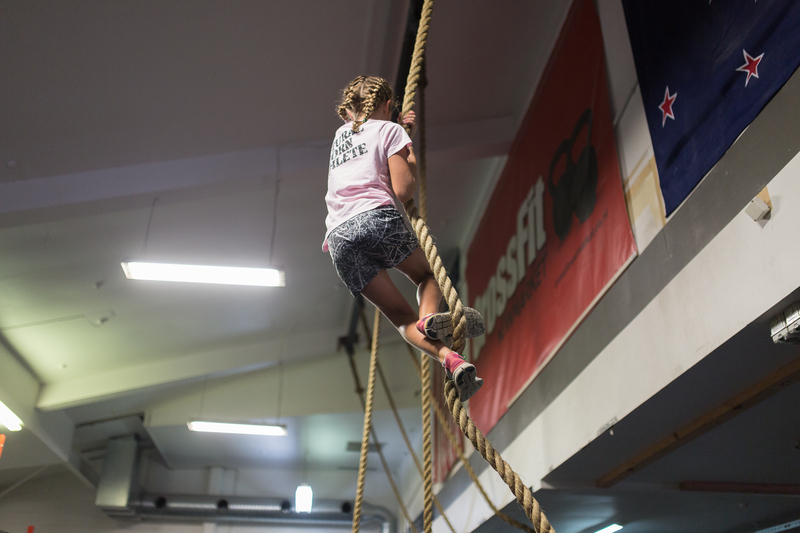 Our classes incorporate functional and dynamic training in a fun atmosphere that enables young athletes to experience success in their chosen sport. Our coaches teach the mindset required to prepare and train effectively covering principles of nutrition, mobility and the energy systems. But more importantly we encourage and practice leadership, respect, and perseverance . These values will stay will your child until adulthood and beyond. Ages range from 12-16 years and we cater to all types of fitness levels. We encourage that you child attends regularly and consistently as our program is designed so they learn essential movement patterns over the term . Please make deposits into : Bank: ANZ Account Name: CrossFit Newmarket Ltd Account Number: 06-0257-0224720-00 Please reference with your surname and “TCF”.